Randomized controlled trials are often thought to provide definitive evidence on the magnitude of treatment effects. But because treatment modifiers may have a different distribution in a real world population than among trial participants, trial results may not directly reflect the average treatment effect that would follow real world adoption of a new treatment. Recently, weight-based methods have been repurposed to more provide more relevant average effect estimates for real populations. In this talk, I summarize important analytical choices involving what should and should not be borrowed from other applications of weight-based estimators, make evidence-based recommendations about confidence interval construction, and present conjectures about best choices for other aspects of statistical inference. Are you curious about the five Carney Institute centers and initiatives? 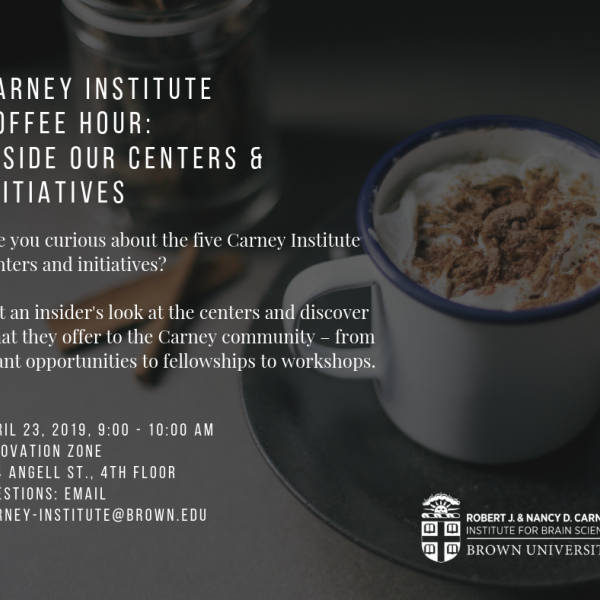 Over coffee and baked goods, get an insider’s look at the centers and discover what they offer to the Carney community – from grant opportunities to fellowships to workshops. Information theory can shed light on the algorithm-independent limits of learning from data and serve as a design driver for new machine learning algorithms. In this talk, we discuss a set of information-theoretic tools that can be used to (i) help understand fairness and discrimination in machine learning and (ii) characterize data representations learned by complex learning models. On the fairness side, we explore how local perturbations of distributions can help both identify proxy features for discrimination as well as repair models for bias. On the representation learning side, we explore a theoretical tool called principal inertia components (PICs), which enjoy a long history in the statistics and information theory literature. We use the PICs to scale-up a multivariate statistical tool called correspondence analysis (CA) using neural networks, enabling data dependencies to be visualized and interpreted at a large scale. We illustrate these techniques in both synthetic and real-world datasets and discuss future research directions. 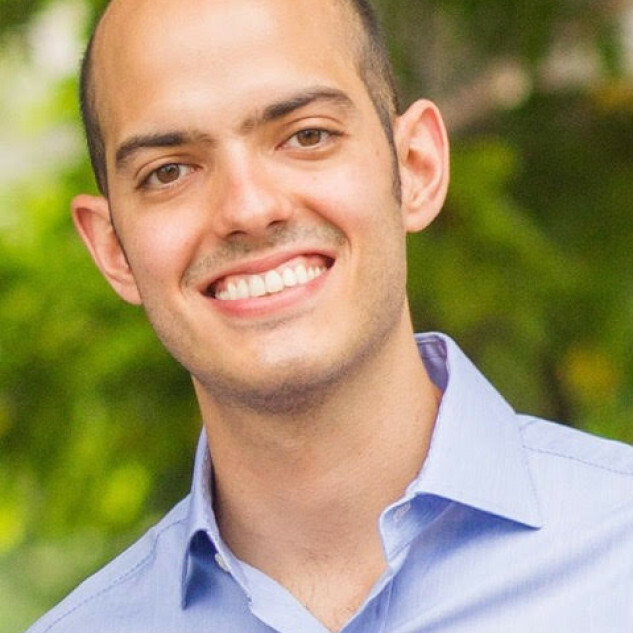 Flavio P. Calmon is an Assistant Professor of Electrical Engineering at Harvard’s John A. Paulson School of Engineering and Applied Sciences . Before joining Harvard, he was the inaugural data science for social good post-doctoral fellow at IBM Research in Yorktown Heights, New York. He received his Ph.D. in Electrical Engineering and Computer Science at MIT. His main research interests are information theory, inference, and statistics, with applications to fairness, privacy, machine learning, and communications engineering. 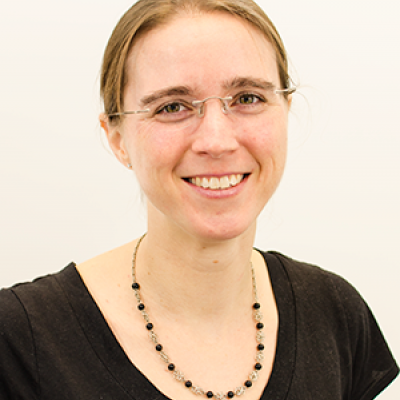 Prof. Calmon has received the NSF CAREER award, the Google Research Faculty Award, the IBM Open Collaborative Research Award, and Harvard’s Lemann Brazil Research Fund Award. Coffee and pastry to be served. Hosted by Sarah M. Brown. Sponsored by the Data Science Initiative. This event will showcase three student-driven courses at Amherst, Brown, and Yale that focus on inclusion and representation in the sciences and provide an opportunity to engage in discussions about the content and impact of these courses. The “Being Human in Stem” Initiative at Amherst and Yale aims to foster a more inclusive, supportive STEM community by helping students, faculty, and staff collaboratively develop a framework to understand and navigate diverse identities in the classroom, lab, and beyond. The Brown course on “Race and Gender in the Scientific Community” examines disparities in representation in the scientific community, issues facing different groups in the sciences, and paths towards a more inclusive scientific environment. Please see schedule and register here . Keynote address takes place in Foxboro Auditorium, Kassar House, 151 Thayer St.
To register for this event, please visit https://nechs2019.eventbrite.com .